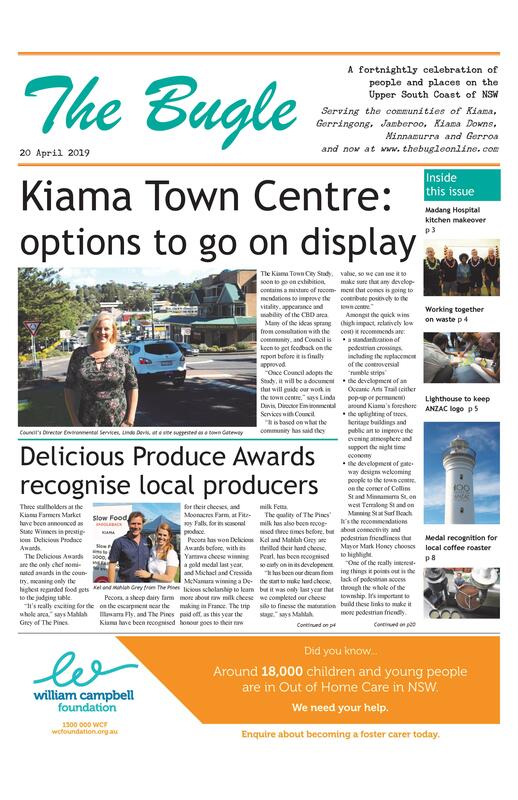 For some time, Kiama’s favourite amateur astronomer, David Finlay, has been sharing his knowledge and enthusiasm about our night skies by inviting locals up to Blowhole Point to look through his telescope. This year, he’s encouraging us all to get behind the ABC’s Stargazing Live World Record Attempt. This great community event will include a live screening of Stargazing Live with Brian Cox. Thousands of Australians will be trying to set a new Guinness World Record for Most People Stargazing Across Multiple Venues. 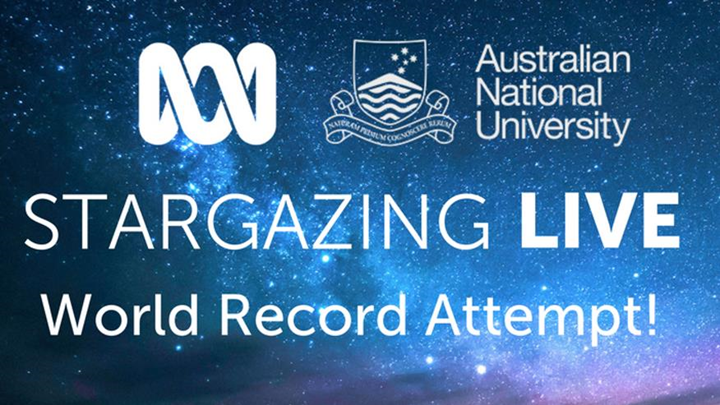 For this record, the participants will stargaze at the Moon through a telescope or binoculars for a 10 minute period simultaneously across multiple sites throughout Australia. It’s a free event, but tickets need to be booked through EventBrite to speed the registration process on the night. There is the option of purchasing a basic telescope for $7.15 if you don’t have your own to bring. Gold coin donations from each person on the night will go to the Zonta Club of Berry to create birthing kits for developing countries. Let’s do our bit to set the world record!